Excited by the recent news of the 2017 Nobel Prize in Physiology or Medicine that was presented to Jeffrey C. Hall, Michael Rosbash and Michael W. Young “for their discoveries of molecular mechanisms controlling the circadian rhythm”, the FEBS Letters editorial team presents a Virtual Issue on the Chronobiology of Metabolism. The Circadian Clock is ticking to synchronize all biological processes around the day and night rhythm. Metabolic functions are inherently linked to circadian rhythm, and disruptions in the clockwork have been associated with metabolic dysfunction and disease. 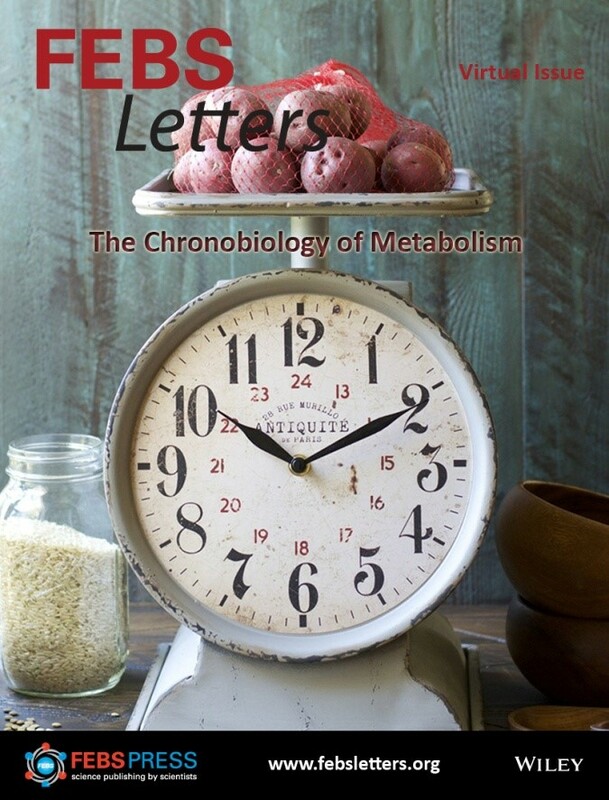 In this FEBS Letters Virtual Issue, we have put together Research Articles shedding light onto all different aspects of the Chronobiology of Metabolism. In the first section of this collection you may read how the Circadian Clock is interlinked with Diabetes and Obesity. In the second part, we have collected several articles on circadian regulation in the liver. Next, some insights onto how Circadian Clock genes may link metabolism to heart physiology are presented. Finally, we present some Research articles on the interplay between cellular metabolism and the Circadian Clock. We hope you enjoy this collection and invite you to further enrich it by submitting relevant experimental data to FEBS Letters.